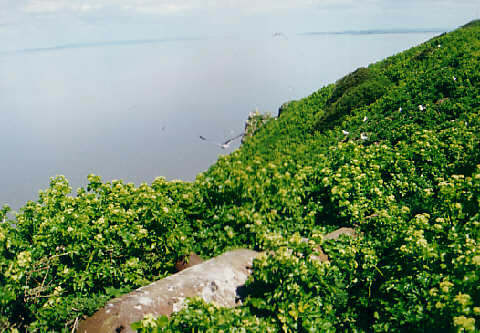 Lavernock Point in South Wales was completed in 1870. The site is now occupied by a caravan and holiday chalet park and most of the gun battery has been demolished. 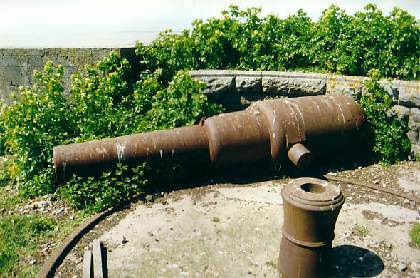 Nell’s Point Battery on Barry Island near Lavernock Point was completed 25 September 1900 and armed with six inch guns. 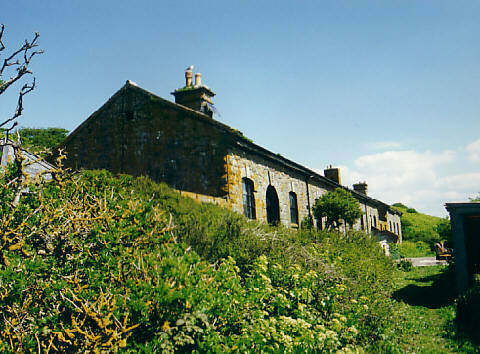 In 1960 it was sold and used as a holiday camp and now only a small part of the battery remains.